Gifts, snow, elves, acts of kindness: merry tales to uncork your goodwill. It’s nearly Christmas – time to get the festive spirit flowing, and break out the paper chains and cookie cutters. Hurray! Loads of fun stuff to do; and when you need a break from being busy, just flop out in an armchair with this book. All the joy of Christmas, from sleigh bells to ballet trips, captured by the world’s greatest authors. 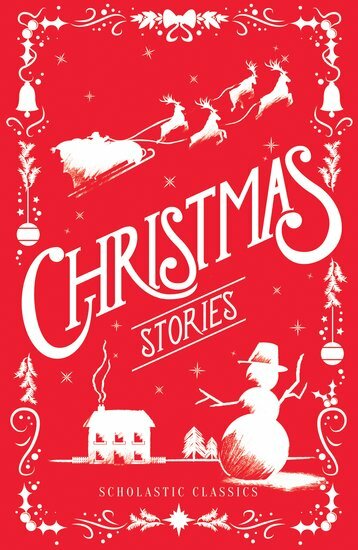 Louisa May Alcott, Charles Dickens, Arthur Conan Doyle, Kenneth Grahame, E Nesbit, Hans Christian Andersen… Hours of Christmassy fun!